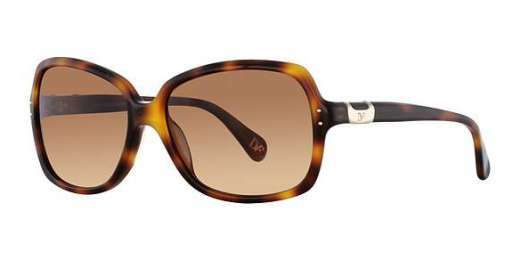 See clearly and look good doing it with the DVF583S Nataly from Diane Von Furstenberg. Available in Black, Soft Tortoise, Olive Tortoise, and Teal Tortoise, these plastic frames look great on wide faces. They sport a full-rim design for extra style. Model comes with a 2-year warranty.